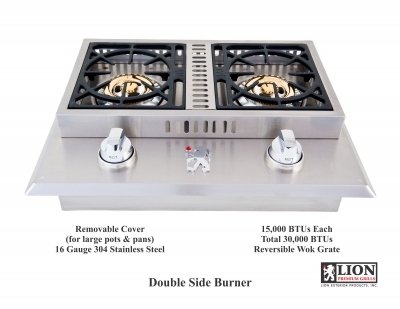 The best quality at an affordable price! 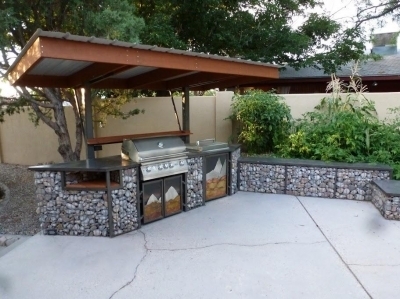 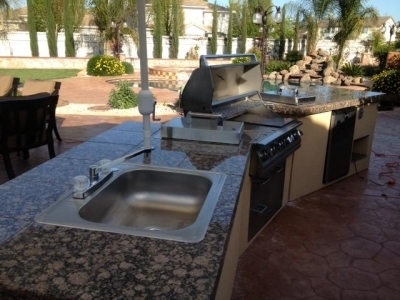 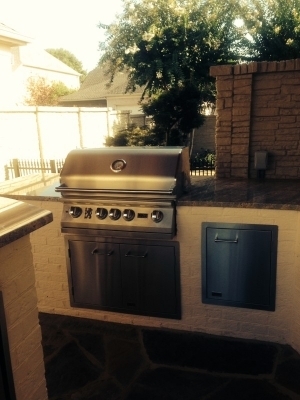 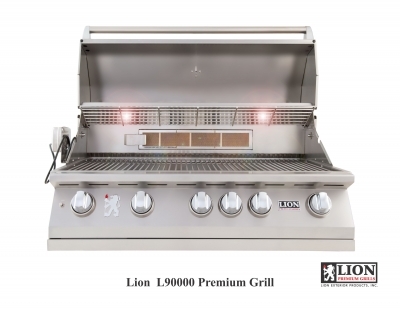 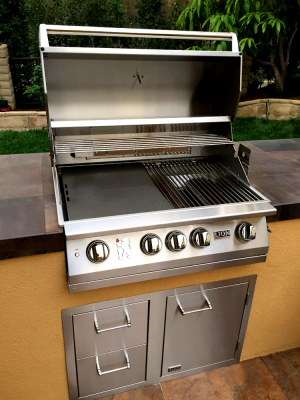 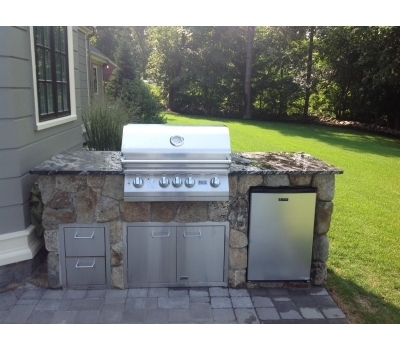 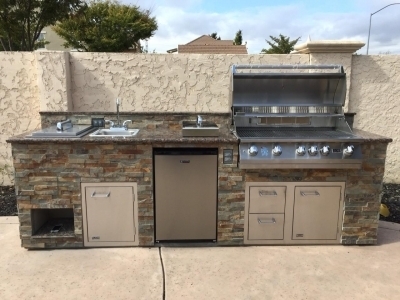 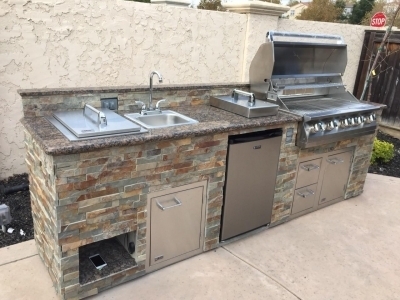 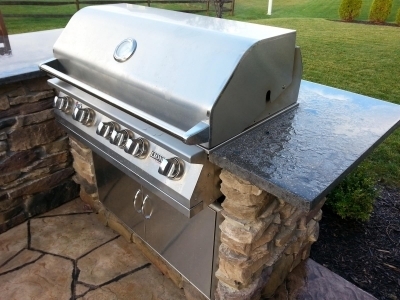 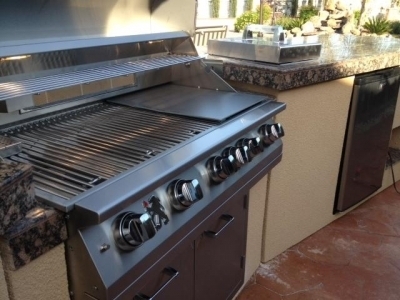 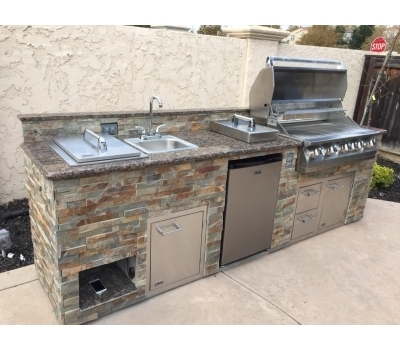 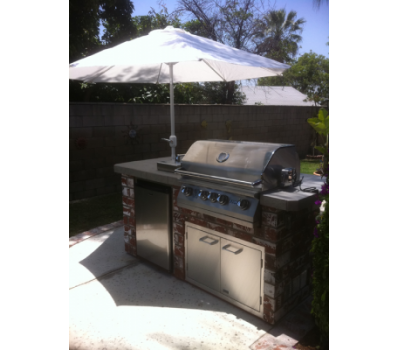 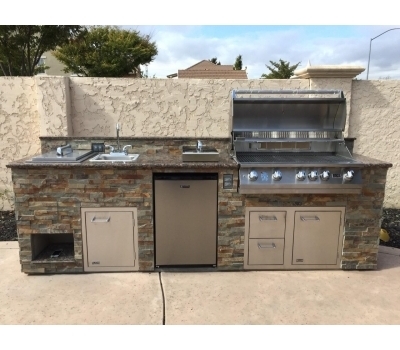 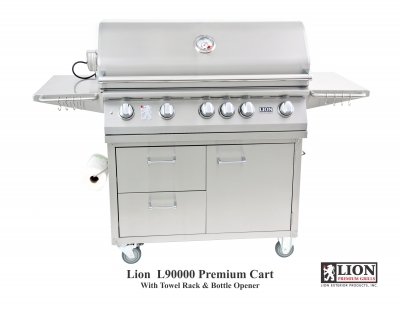 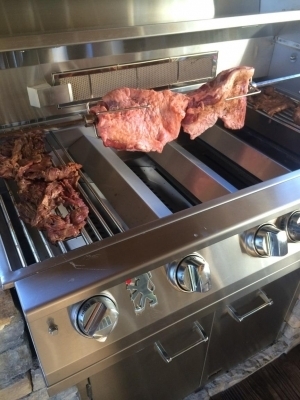 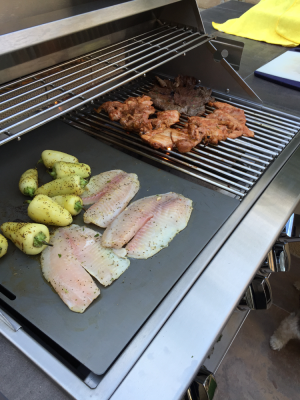 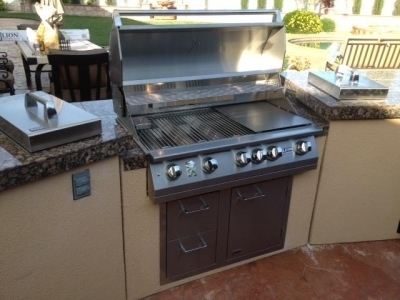 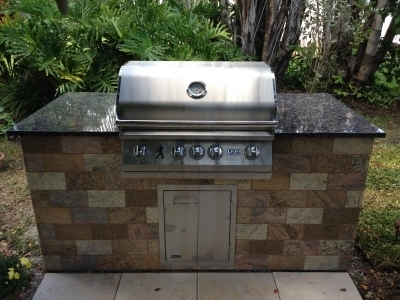 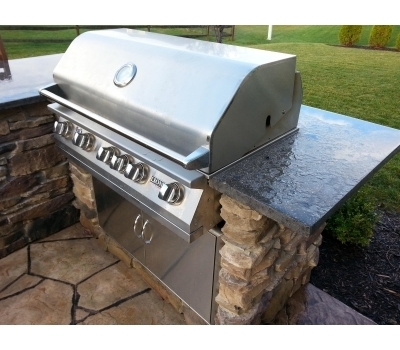 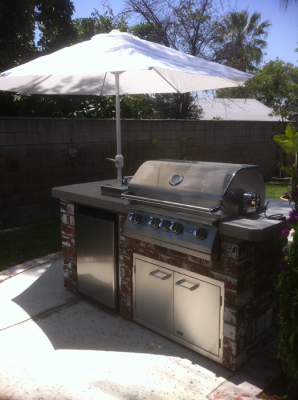 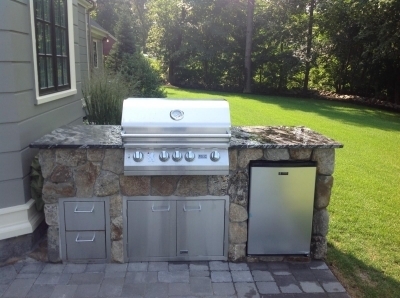 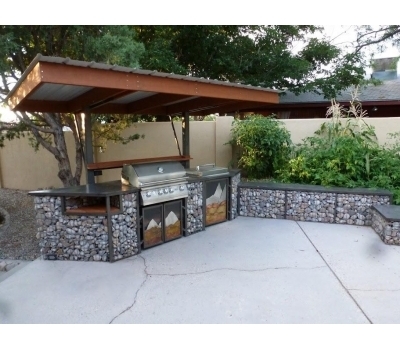 Lion grills are built with 304 stainless steel that will not rust and a 16 gauge stainless steel construction that will easily stand the test of time. 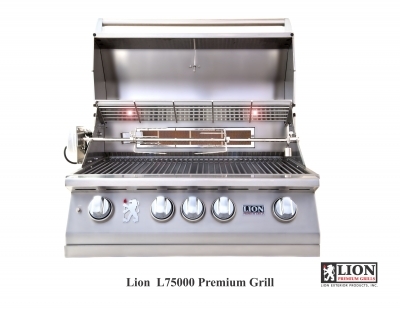 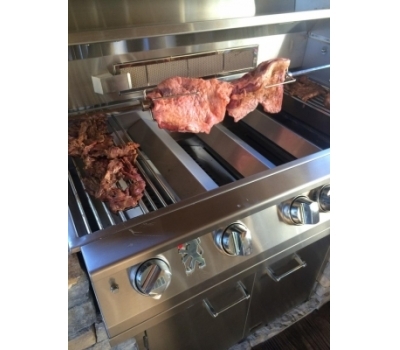 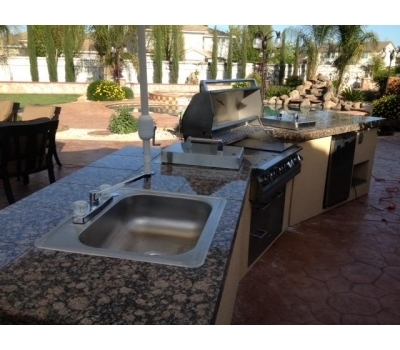 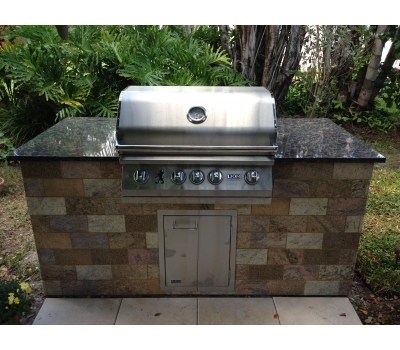 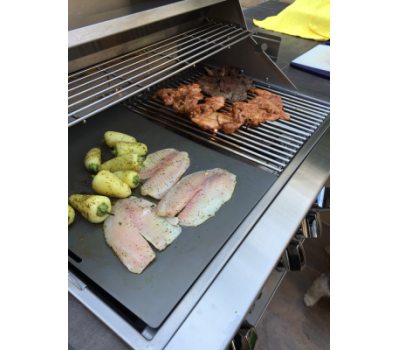 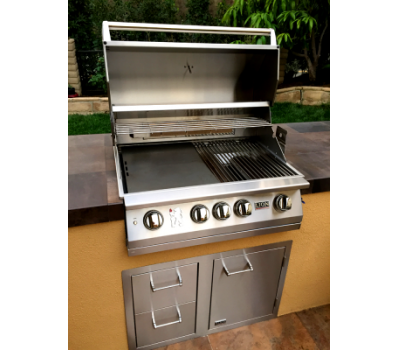 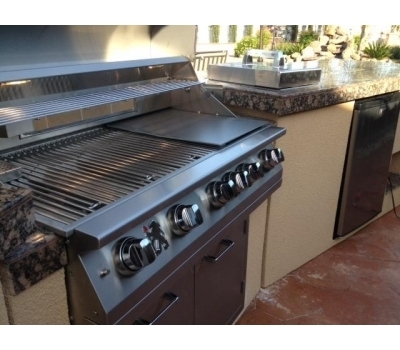 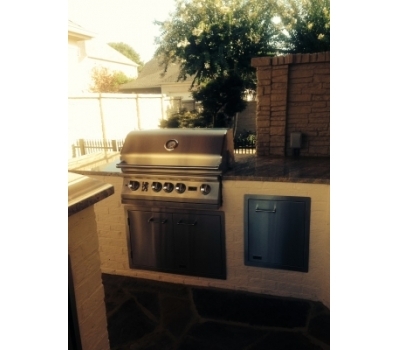 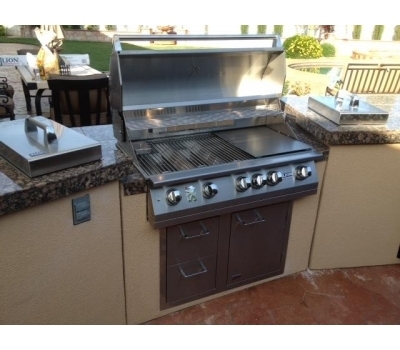 These grills also packs some serious cooking power at 75,000 and 90,000 BTU's and its cast stainless steel main burners come with a lifetime warranty to boot!